Visiting student groups will find plenty of educational fun whether it’s in the heart of Atlanta or along the Coast of Tybee Island. Although Georgia is the youngest of the original 13 colonies, it hasn’t lagged behind its predecessors in culture, historical significance or natural beauty. The imprint left behind by both the Civil War and Civil Rights Movement has become an integral part of not only the state’s history, but the entire country’s. Georgia also houses many national parks and is home to a flurry of wildlife, while it’s more metropolitan areas have become hubs of arts and entertainment. The Martin Luther King Jr. National Historic Site is located in Atlanta, the very place Dr. King grew up, preached and formed much of his legacy as the leader of the Civil Rights Movement. 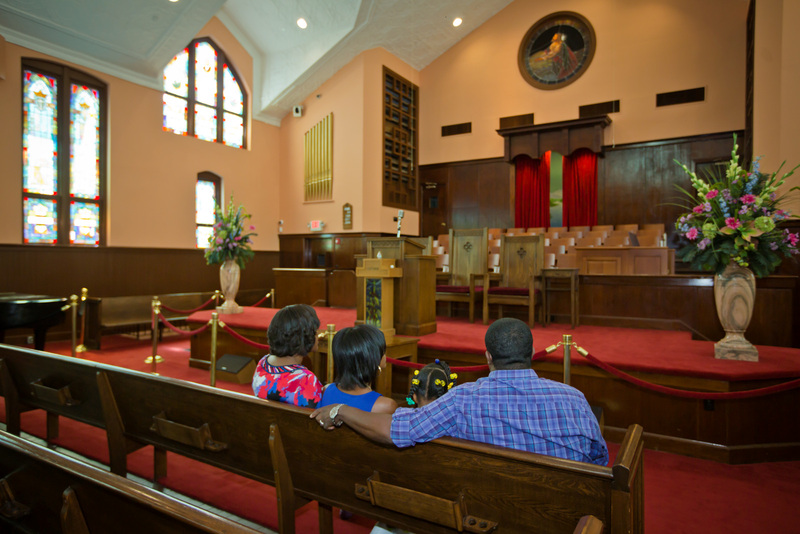 Among many features the 35-acre property includes the Freedom Hall, King’s childhood home, a museum commemorating his life and work and the church where he was both baptized and later served as pastor. Visitors can also check out some of the other features, including what’s new in the D.R.E.A.M. Gallery, which houses changing exhibits throughout the year. During the heat of the Civil Rights Movement, the people of Albany, Georgia formed together to create the Albany Movement in an effort to nonviolently desegregate. The movement garnered the support of national activism groups, including Martin Luther King Jr.’s Southern Christian Leadership Conference. The Albany Civil Rights Institute commemorates Albany’s historic influence in the Civil Rights Movement with its museum and research center. The museum offers interactive exhibits where visitors can experience Albany in the 1960s for themselves. The ACRI also offers guided tours for schools, meetings, convention participants and other groups. During the Civil War, the Union army tested the first successful rifled cannon on the walls of Fort Pulaski before Confederate enemies were forced to surrender the fort. The Fort Pulaski National Monument remains on Cockspurs Island as a reminder of the great military innovation. The landmark, located between Savannah, Georgia and Tybee Island, includes several hiking trails and a visitor’s center with exhibits on Generals Casimir Pulaski, David Hunter, Robert E. Lee and the battle itself. 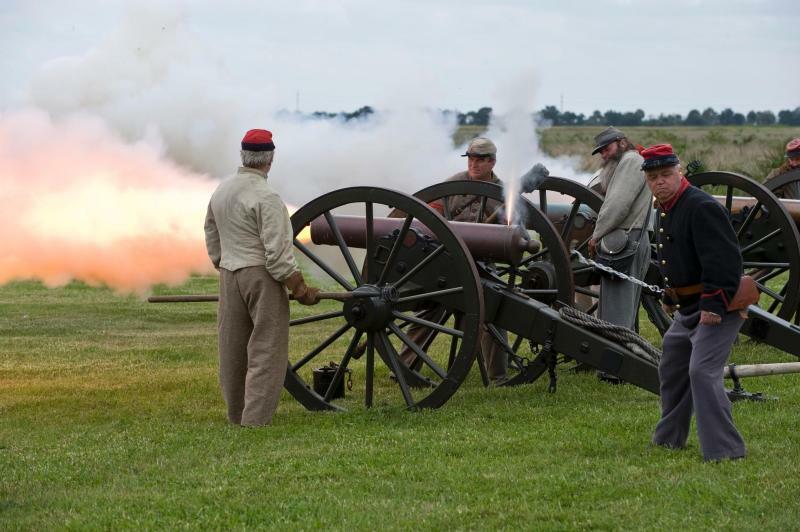 Students can also take part in a guided fort tour and the historic weapons demonstration to learn more about the battle, Civil War technology and rifled cannons. The state of Georgia has strong agricultural roots and The Georgia Museum of Agriculture and Historic Village gives visitors a true taste of this 19th century lifestyle. The facility includes 35 preserved or restored structures across its 35-acre land in Tifton. Guests can travel back in time by working on an 1870s traditional community farm or the 1890s progressive farmstead. The Historic Village allows visitors to check out the schoolhouse, fields, sawmill, turpentine still, blacksmith’s shop and gristmill for an interactive learning experience. Visitors can also tour the original Victorian home of Tifton founder, Captain H.H. Tift, and check out other on-site attractions. A Tybee Island Beach ecology trip offers participants the opportunity to explore marine life along the southeastern U.S. coastline. Seasoned marine biologist Dr. Joe Richardson offers students an exciting and educational experience. A typical trip itinerary includes beachcombing and net fishing for animals, while teaching the students about their finds and how to identify them. Throughout the day, participants will learn more about the tide pools along the Rock Jetty and how to examine sand layers. They will search for fossils, look for dolphins and hear more about current research! Located in Athens and just a short drive from the University of Georgia campus visitors will find the Botanical Gardens of Georgia. His horticultural hub houses a range of trails, gardens and greenhouses for visitors to explore. Guests can stroll through the Tropical Gardens or venture along the Hummingbird Trail free of charge. 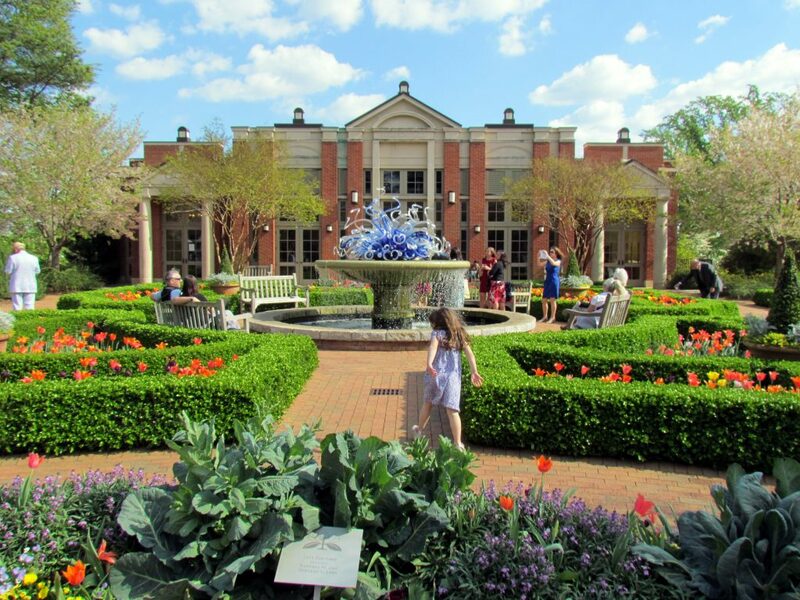 The State Botanical Garden also offers guided tours led by experienced volunteers for an educational overview of the grounds and courses for schools, kids and adults on related topics. The largest Blackwater swamp in North America, Okefenokee Swamp, is located along the Florida-Georgia line and has earned a spot as one of the seven natural wonders of Georgia. Okefenokee Swamp Park serves as a point of entry for this natural landmark and features an observation tower with panoramic views, special educational programs and a swamp park tour. The Waycross park organizes boat tours for visitors to get a glimpse of the swamp plants, birds and most importantly, the alligators. Dubbed “ATLwood,” Atlanta, Georgia has become a destination for film and television production. The Blind Side, Remember the Titans, The Vampire Diaries, and The Walking Dead have been a few favorites produced in the Atlanta area. Atlanta Movie Tours offers fans the opportunity to explore the sites where it all began. The three-hour tours, led by extras and actors, can be personalized based on the group’s entertainment preferences. Whether you’re a sports, reality TV, drama or horror enthusiast, guests will get a glimpse at the filming locations and a behind-the-scenes insight from guides. Multimedia news powerhouse CNN has become a popular national and international source for breaking news, weather, entertainment, politics and health. Headquartered right in the capital of Georgia, the Atlanta-based CNN Center offers an Inside CNN Studio Tour. 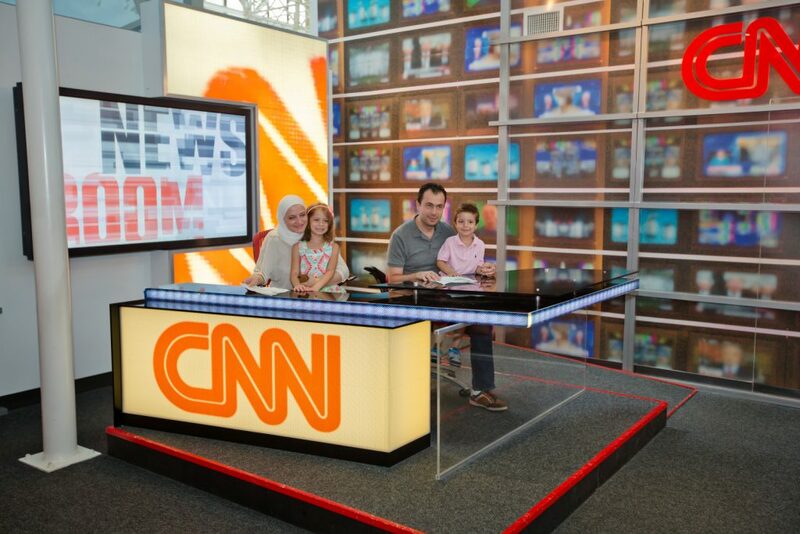 Guests can choose between the standard 50-minute Inside CNN Studio Tour or the extended VIP experience. Both offer visitors a look through the newsroom, control room and more, while students learn the ins and outs of news production along the way. The Morning Express Tour with Robin Meade is another available option for fans of the popular morning show.